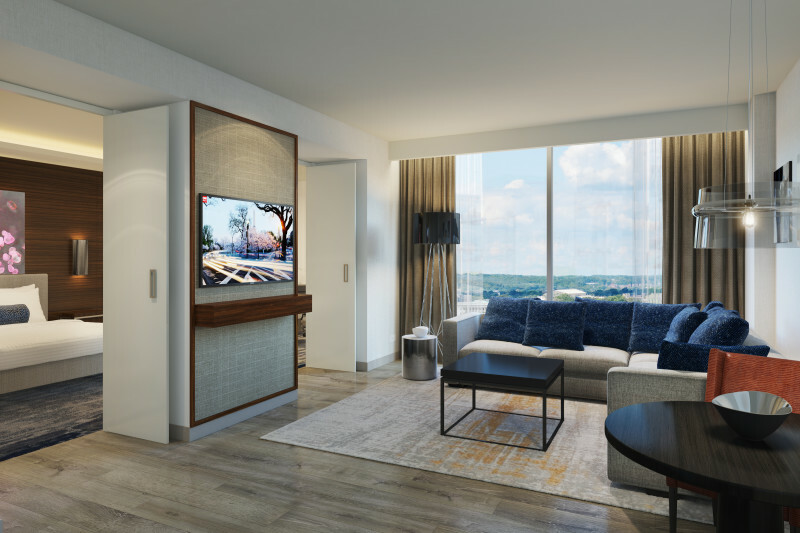 The Hilton Washington DC is located atop the L'Enfant Plaza Metro, offering guests instant access to all of Washington DC's sights, landmarks, and airport. All rooms feature 1 or 2 King-sized beds ranging from 300 to 505 square feet. 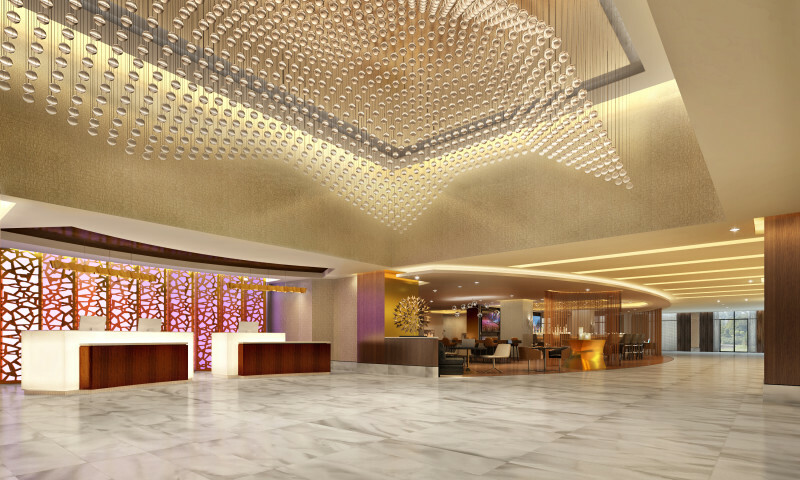 The welcoming and luxurious space is filled with delectable dining options, a sophisticated bar and lounge, and 23,000+ sq. ft. of unique & innovative event venues. Their 23,000 sq. ft. of event space includes two contemporary ballrooms, the 5406 sq. ft. L'Enfant Ballroom, and the 4,240 sq. ft. Gallery Ballroom. Additional unique event spaces include a 2109 sq. ft. skylit solarium, and a resort-style outdoor poolside reception area, complete with a bar, firepits, and cabanas that set the scene for galas, fundraisers, and more. 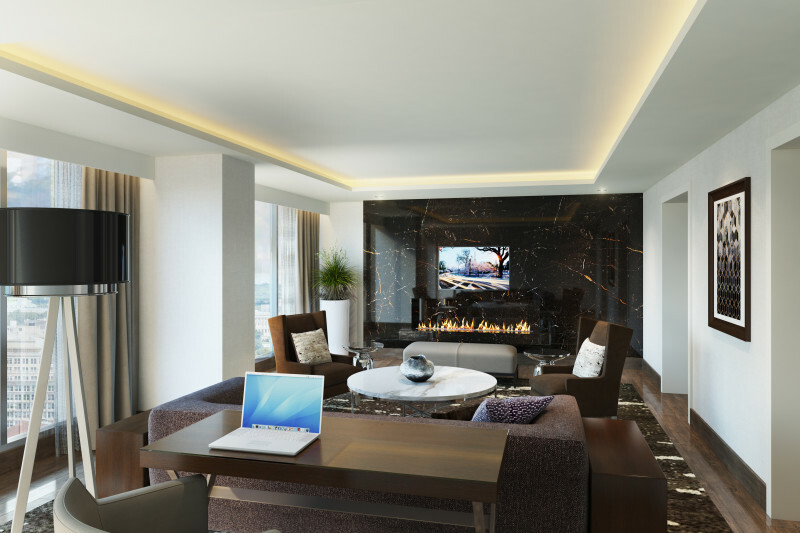 Enticing amenities include a full service Starbucks, and the stylish L'Enfant Bar and Grill. Located just steps from the National Mall, The International Spy Museum, Smithsonian museums and the Wharf District.